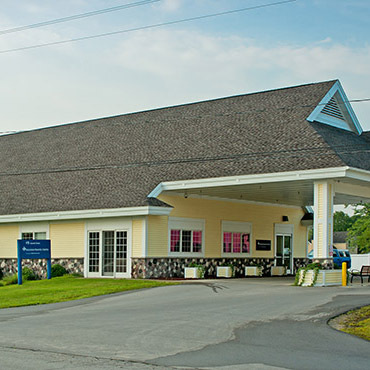 The Kalkaska Dialysis Center is adjacent to Kalkaska Memorial Health Center in a modern, airy, healing environment. The 12-station dialysis center was recognized in 2016 by the End Stage Renal Disease Network 11 for achieving 5-diamond status and also achieved a 5-star Medicare rating in 2016 and a 4-star rating in 2017. The recognition reflects implementation of best-practice standards for patient safety and care.